The XBR-A1E is Sony's first OLED screen, and its screen is a speaker too. If you can't beat 'em, use 'em. That seems to be the logic of Panasonic and now Sony, which is announcing its first OLED TV. 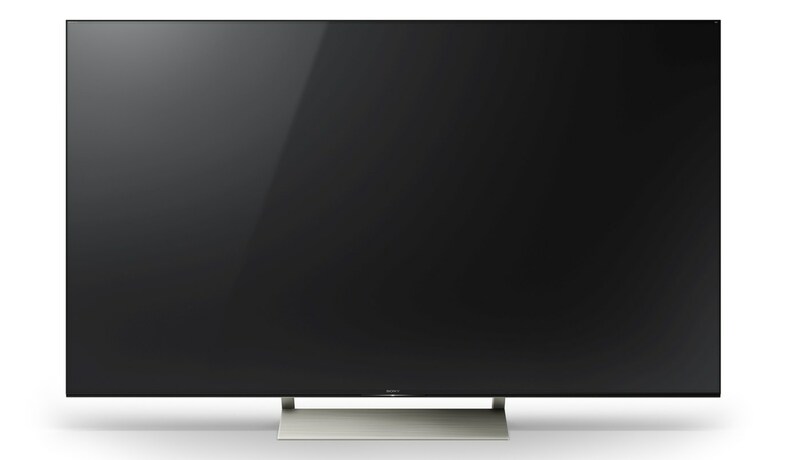 The XBR-A1E Bravia uses a trick we just heard about from LG Display, which embeds a sound system within the screen itself. That's thanks to the thinness of the OLED panel, which Sony claims makes for an "unmatched visual and aural experience" called Acoustic Surface. 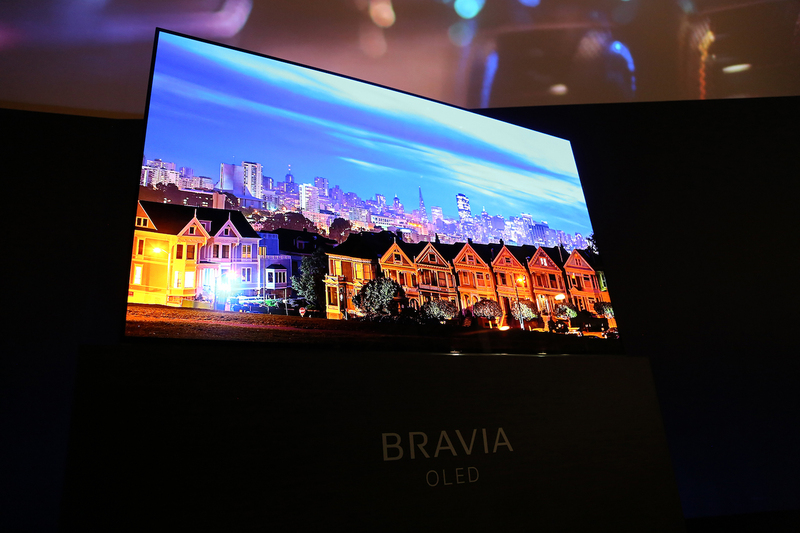 The OLED TV will be available in 55-, 65- and 77-inch models. Of course, Sony is still in the LCD business too, and it has upgraded the X930E/X940E with new LED lighting technology (the 940E features full-array LED backlights) that it says are better than ever. Also, for the first time, Sony has blessed all of these models, OLED included, with support for Dolby Vision HDR, and just in time, since it's now available on streaming and Blu-ray. As usual, all the new TVs also have Sony's imaging tech built-in and are powered by Android TV with Google Cast support. Sony is also announcing a new Ultra HD Blu-ray player, the UBP-X800, although there's not much word on how this differs from its planned ES model, or if it will support Dolby Vision video. The only other thing missing from all of these? A price or specific release date.